Last week I features a post from Tracy Rydzy about things people with chronic pain may not want to hear. This week, she has followed up with things you should say! Medication is often recommended as a first line of defense for chronic pain. But recent studies have shown that multidisciplinary pain management, combining gentle stretching and yoga, can actually improve your pain and quality of life much more. 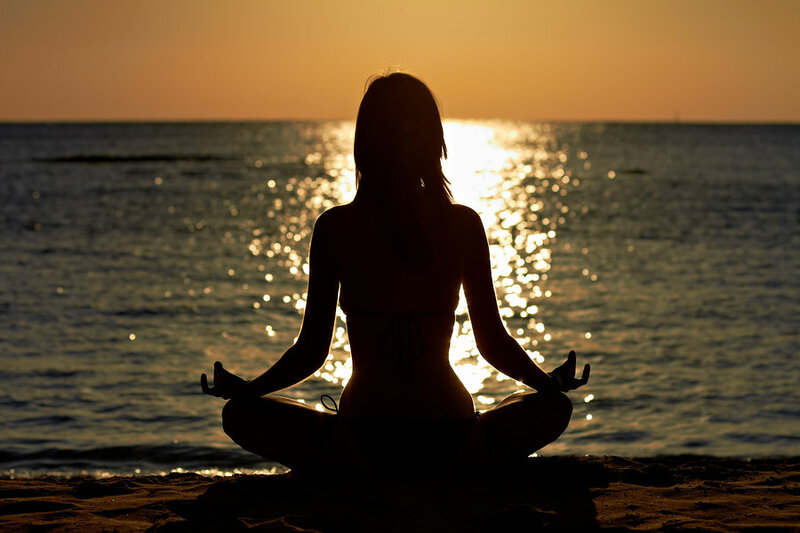 Research has shown that meditation can reduce pressure, pain and stress. Meredith Melnick provides a really great infographic on what meditation is actually doing to your body when providing these benefits. Fran Kritz writes of one woman’s journey to manage her chronic pain. After trying to use medication to treat her pain, this woman quickly realized she needed to turn to yoga and other alternative practices. Controlling stress is critical to reducing pain and certain health risks. Lorenzo Cohen explains that mind-body practices, such as yoga, tai chi and qigong, can do wonders for stress. Believing in the power of pain self-management, this woman got her pain under control the natural way. Great story by Erin McPhee!